China's censors are finally catching up to WhatsApp, CCN reports. Unlike most Western media platforms, including its parent company Facebook (FB, Tech30), the popular encrypted messaging app had managed to escape the attention of Chinese officials. Now it's firmly on their radar. Multiple WhatsApp users contacted by CNNMoney reported they were unable to send images or videos on Tuesday. 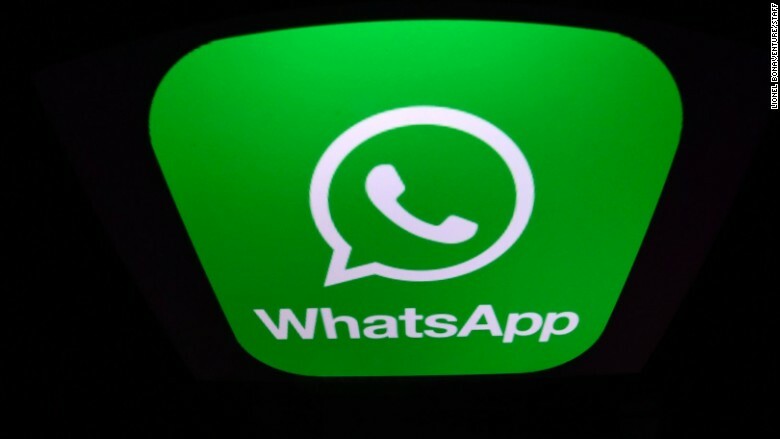 Cyber experts said they had seen further disruption on WhatsApp servers in China on Wednesday. The servers were not completely blocked but are "largely unavailable," said Charlie Smith of GreatFire.org, a group that monitors internet censorship in the country. "I have also conducted speed tests from China and these sites are not reachable," he told CNNMoney. Nadim Kobeissi, an applied cryptographer at Paris-based startup Symbolic Software, said his team logged into the app via a Chinese server on Tuesday and were unable to send anything other than basic text messages. "We realized that the servers that Whatsapp uses to exchange videos, photos and files were being blocked in the same way they would block Facebook, the BBC etc." Kobeissi said.